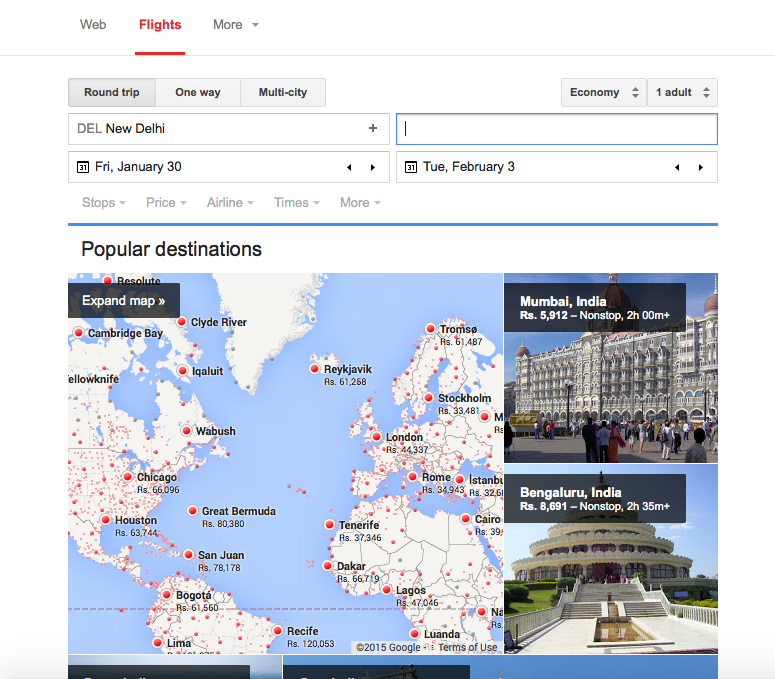 Google has entered the Indian airline booking industry with its Google Flight Search which it launched yesterday. Internet giant’s new flight search tool allows users to search for flights, their prices, timings, etc directly within the search engine. 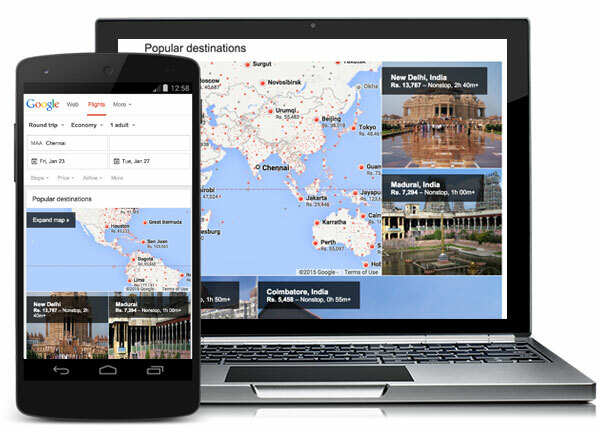 The new feature from the search giant, reduces the need for users to check out different online travel aggregators. 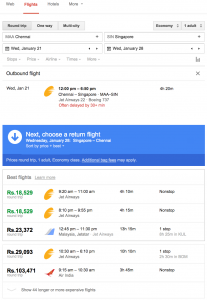 These aggregators provide flight information and take a cut on the tickets they sell. Google’s presence in this space could reduce traffic to their portals. Along with this, the company has partnered with Goibibo to display results from its own portal along with options thrown in by Google search from airline websites, when a user keys in requirements such as destination and travel date. The service has been available to other markets since its launch in the US in 2011. In India, Google has been testing the waters for some time now. Previously online travel agents had threatened to lodge a complaint with the Competition Commission of India against the tool. 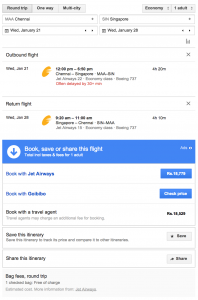 Despite Google’s strength in web searches, the success of flights and hotel search products is dependent not only integration with key airlines and intermediaries in the country but, most importantly, displaying competitive fares and supporting multiple customization.